Justin Mejia will be a Hawkeye. He’s back Hawkeye fans. Almost a year ago around this time it looked as though the University of Iowa and Justin Mejia had parted ways for good, but after an application error prevented the California prep to gain admission into the University of Illinois, things changed. 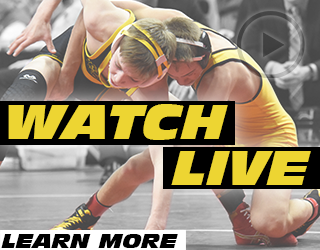 After taking a step back to evaluate his future four-time state champion Justin Mejia has informed IAwrestle that he has once again committed to the Hawkeyes. It has been a long and well documented road for Iowa and Mejia, but things started just prior to the start of Mejia’s sophomore season back in 2014. Mejia had just given his verbal commitment to wrestle for Tom Brands and at the time he couldn’t have been any more excited about his future. In July of 2016 Mejia opened his recruiting back up, which eventually led to him accepting an offer to wrestle at Illinois. 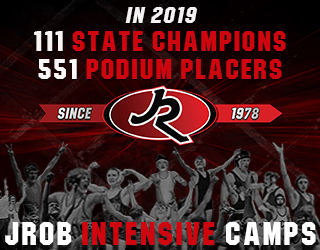 Justin would go on to make California history at the state wrestling tournament, becoming just the second wrestler ever to win four individual state titles. In fact there hasn’t even been 10 wrestlers to compete in four finals (Justin was the ninth). He ended his high school career the #42 overall wrestler in the class of 2017, and ranked #4 at 126 pounds according to Flowrestling. That brings up to the present, where Mejia recently was denied admission into Illinois due to a transcript error, which prompted him to explore other options and that put Iowa back on the table. After discussing it over with the Iowa coaching staff, Mejia will reunite with the Hawkeyes. 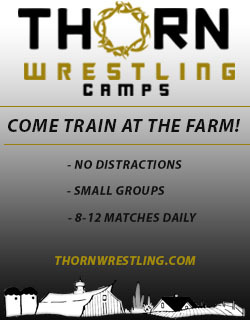 This will mean that Mejia will not only be in a college room with Tom and Terry Brands, but former Illinois coach Mark Perry, who recently took over the Hawkeye Wrestling Club coaching position, will also be around to mold Mejia as well. Mejia also received interest from Minnesota, Nebraska, and Ohio State, who were among the teams pursing him prior to his commitment to Illinois. With Spencer Lee considered the top 125-pound recruit in the nation, Mejia may be headed 133 pounds, but that is something Mejia is looking to work itself after he gets to Iowa City. He joins a class that includes Lee, Jacob Warner, Max Murin, Aaron Costello, Myles Wilson, and Zach Axmear. 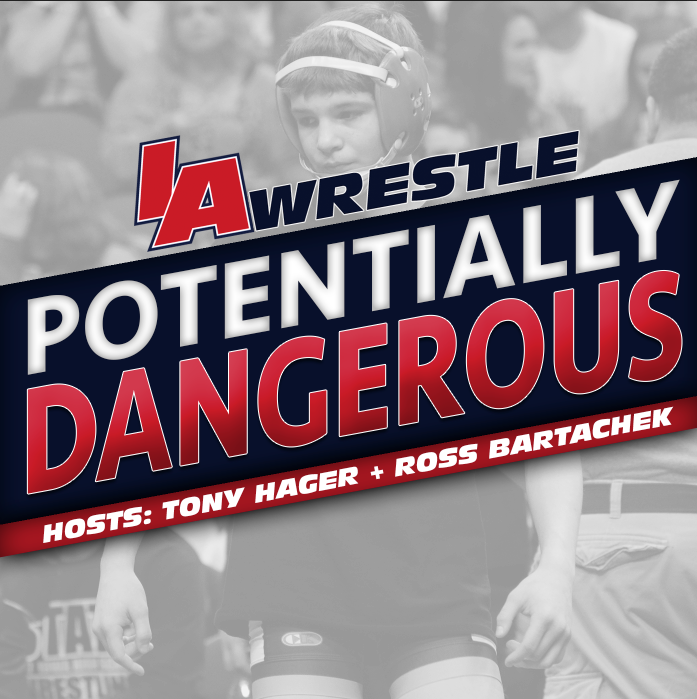 Mejia is expected to join IAwrestle on Potentially Dangerous to discuss his decision. Thanks for sharing such a fantastic post. Keep posting more update. Excited to see you in black and gold! Go Hawks!